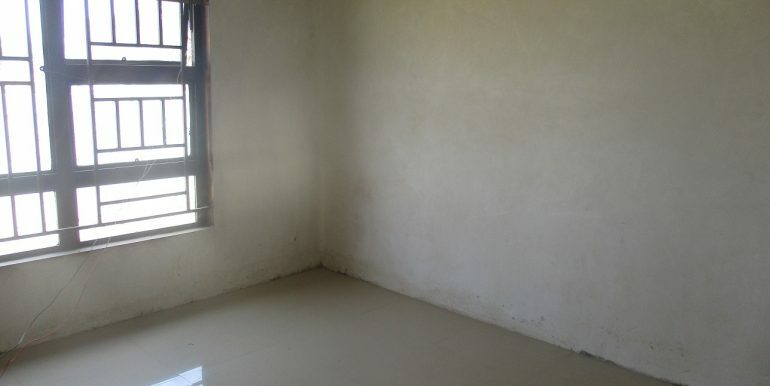 Flats for rent in ibex meanwood. 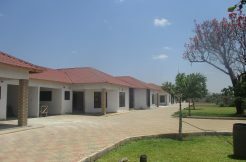 the complex consists of 7 units . 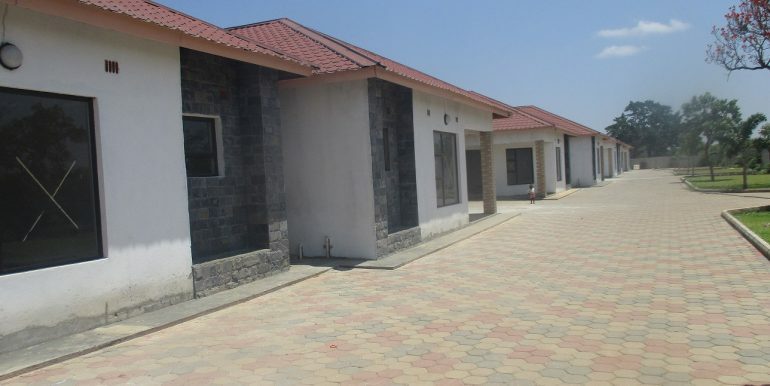 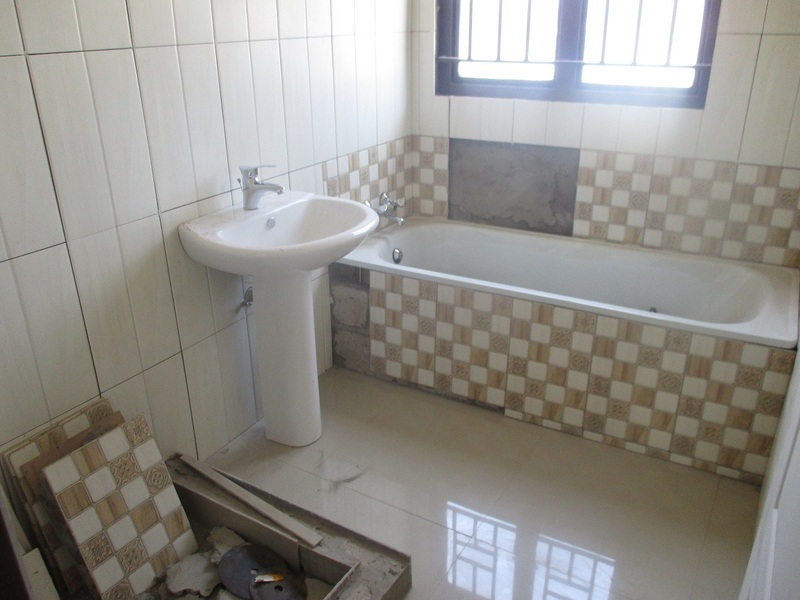 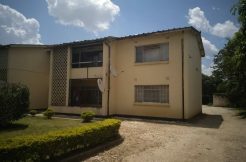 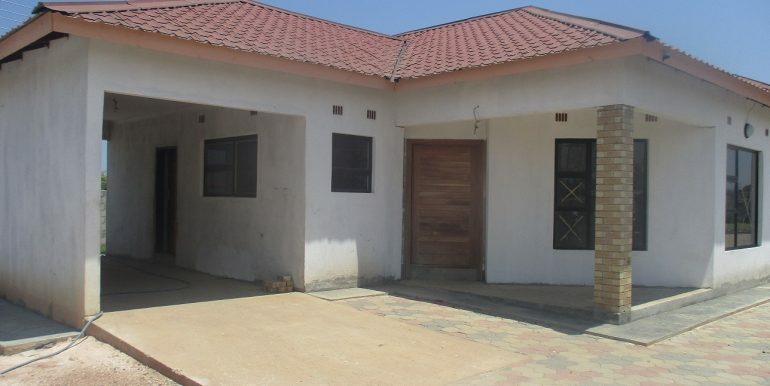 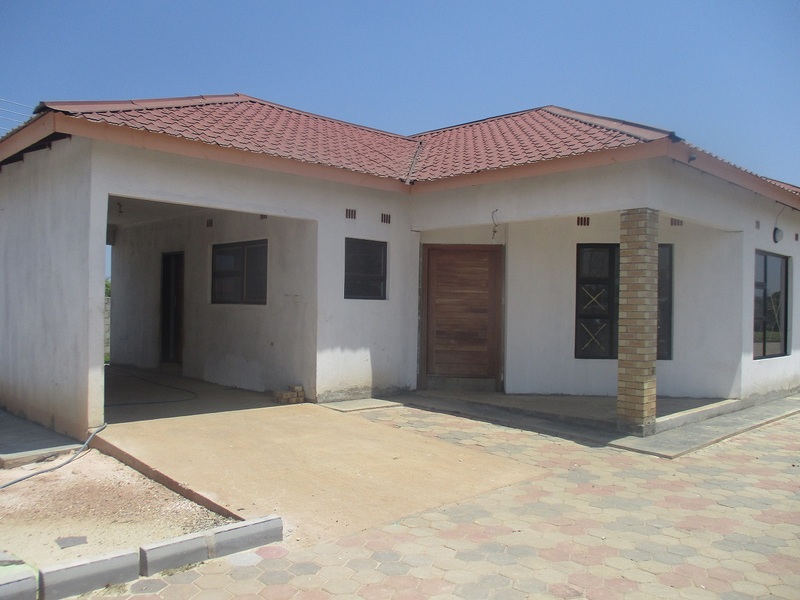 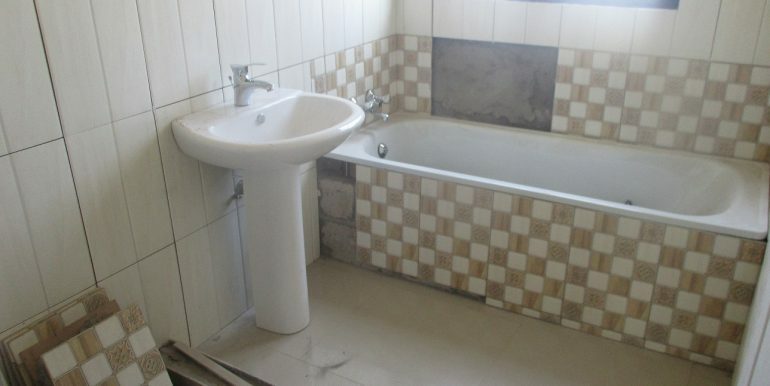 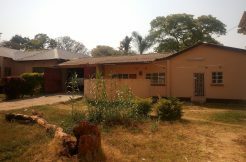 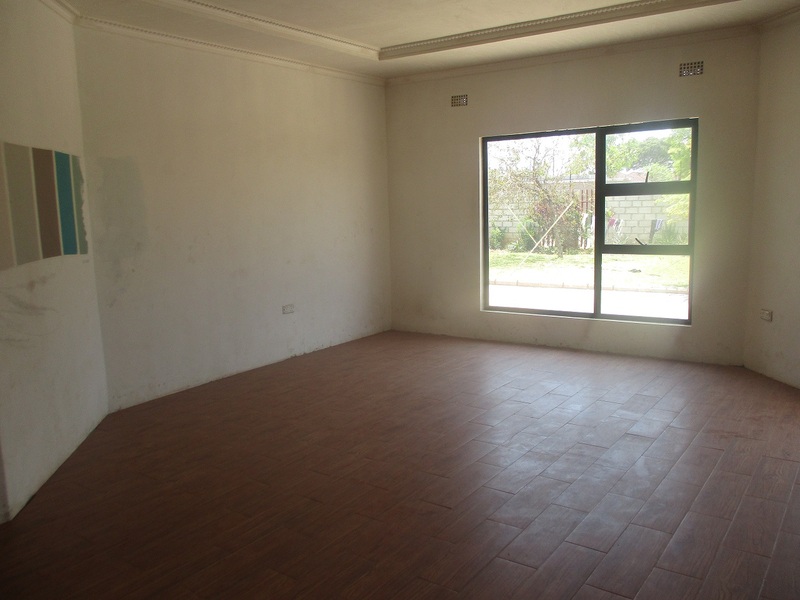 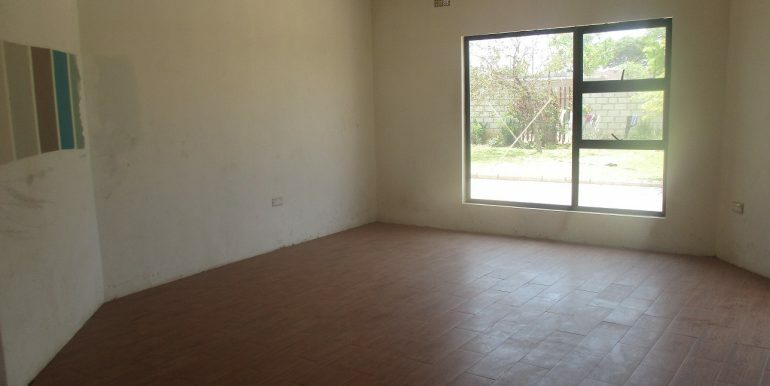 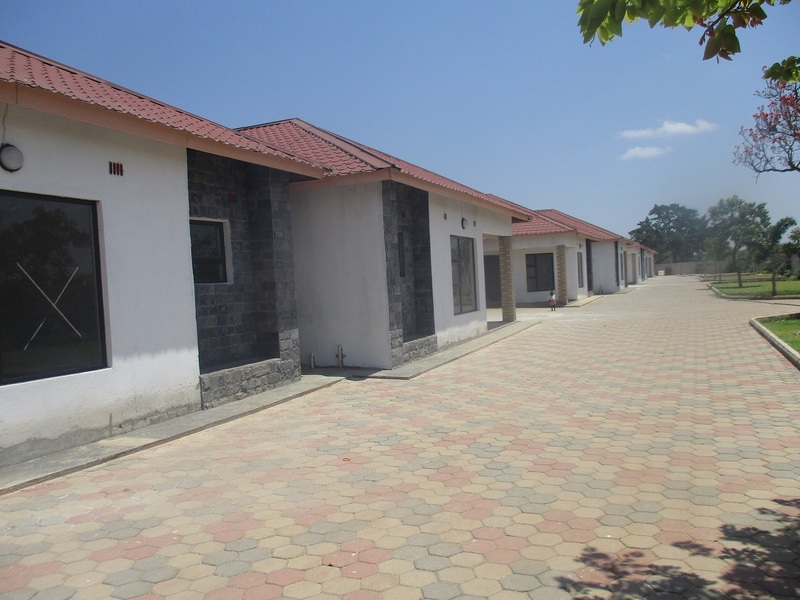 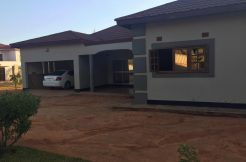 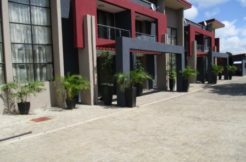 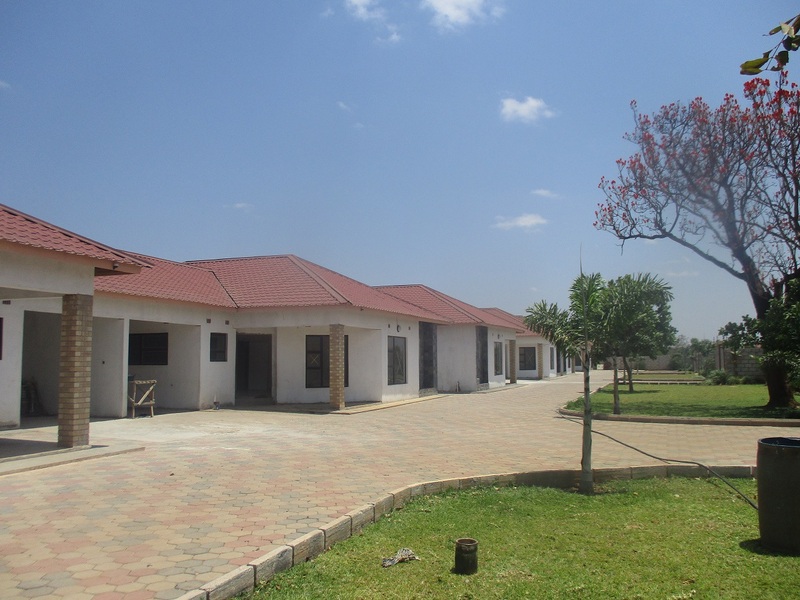 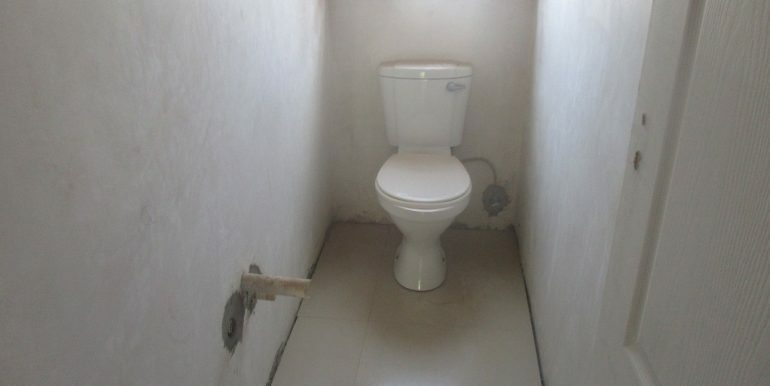 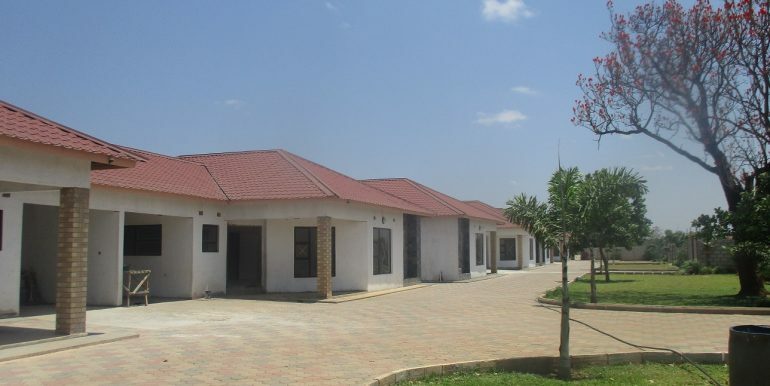 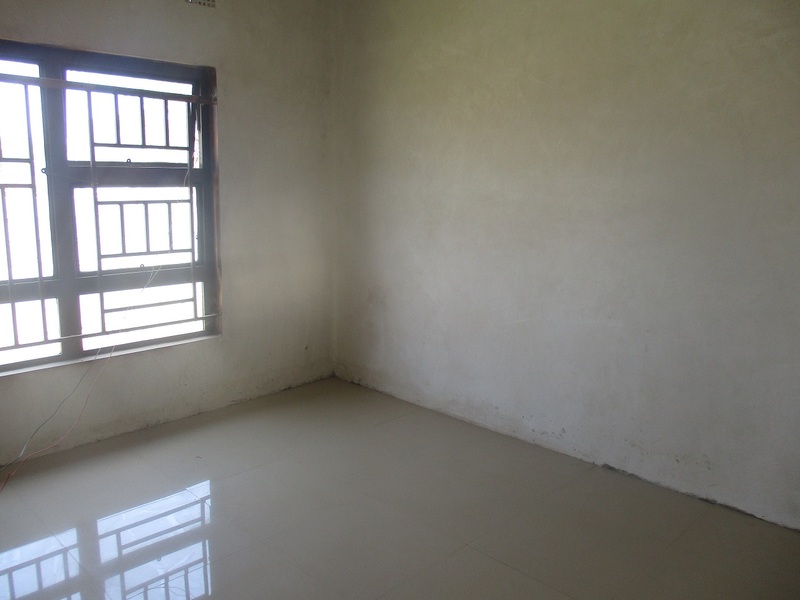 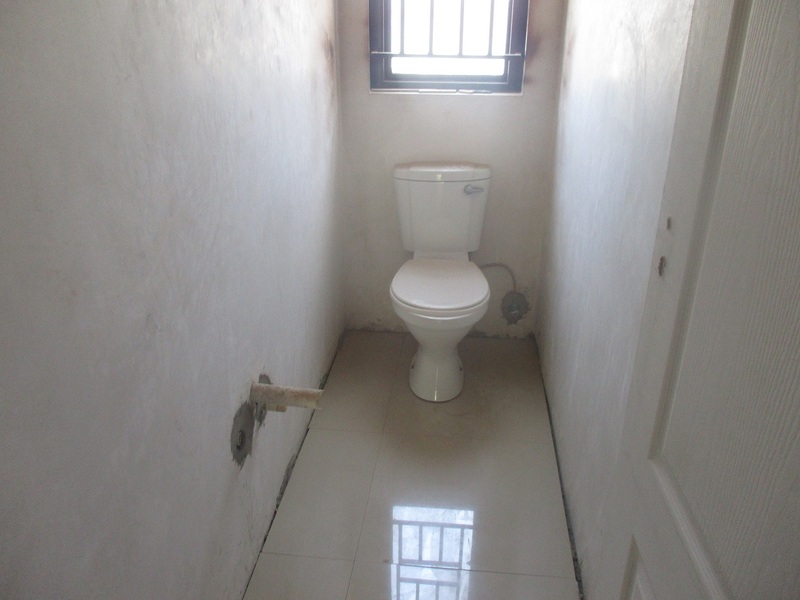 each unit consists 3 bedrooms.master bedroom self contained.